Welcome to another poptacular week at the leg of iron. Today’s selection is one of those records that blew me away the first time I heard it, and I have to thank Miriam Linna for the introduction. It was a few years back when she posted the record on Facebook and had to go out an find myself a copy immediately. 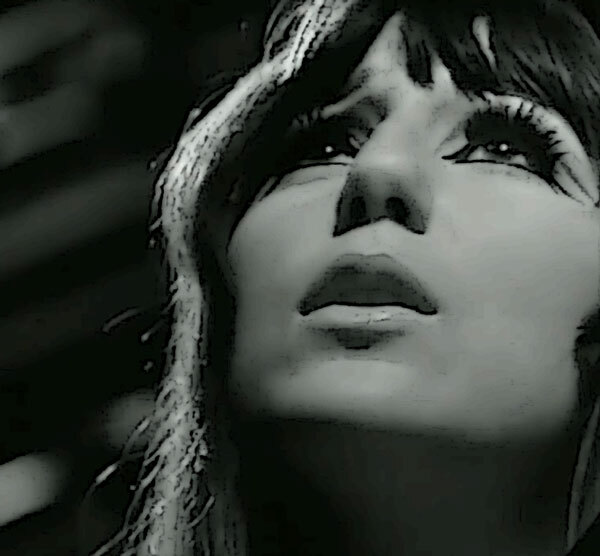 I was already aa committed fan of Sonny and Cher/early solo Cher, but didn’t happen to have a copy of her 1966 ‘Cher’ LP and had never encountered the song ‘I Feel Something In the Air’ (alternately titled ‘Magic In the Air’) before. 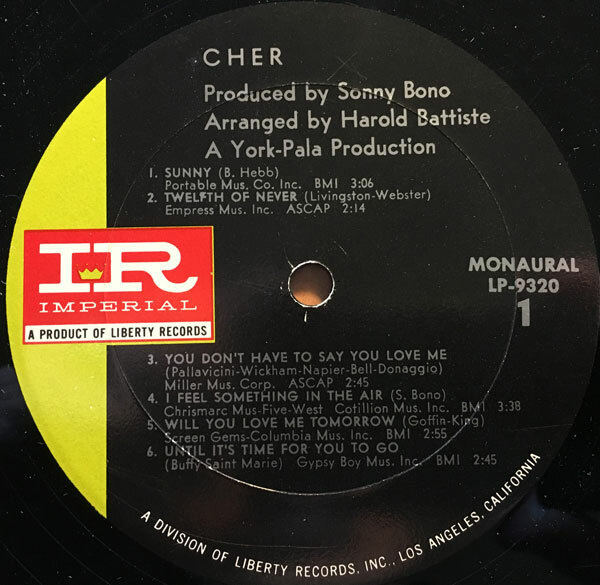 Written by Sonny Bono, but never released as a single in the US (it came out in the UK and the Netherlands, and there’s a clip of her performing it on the German Beat Club TV show), ‘I Feel Something In the Air’ is (at least in my opinion) Sonny’s finest bit of Wall of Sound (once removed), demonstrating that he was paying very close attention while in the studio with Phil Spector. The instrumentation is deep and layered, with guitars, keyboards, bass, glockenspiel and castanets laying down a lush foundation over which Cher (in rare form) delivers the beautiful melody. The lyrics are perfect teen drama, and the overall feel is like prime/eary Spector carried forward into a more od, Sunset Strip vibe. The bridge of the song, which features some flamenco guitar, and then launches into a thundering drum break, and then a short, suite-like section, almost shifts the song into ‘teen opera’ territory. The backing is pure Wrecking Crew, with none other than arranger Harold Battiste’s NOLA homeboy Mac Rebennack on guitar. The album is highly recommended, with great production and Cher’s version of the Changin’ Times (who were out on tour with Sonny and Cher in 1965) ‘Pied Piper’, which I think aces out the Crispian St Peters hit. I have been marinating in Sunshine Pop of late, and in that vibe, I will reach back into the archive and whip a little Collage on you. 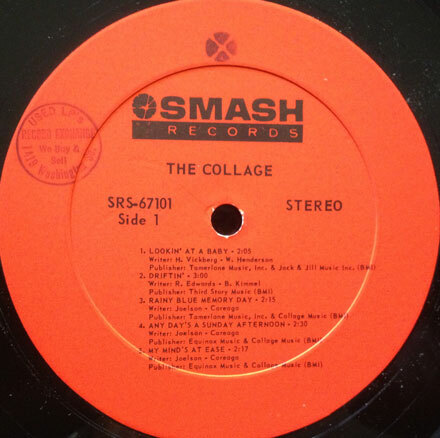 I first heard of (not heard…) the Collage back in the day when I saw their sole album appearing in grip-and-flip lists on record collector message boards, but did not set out in search of my own copy until years later when someone referred to the disc as superb pop, and mentioned that it contained a Curt Boettcher cover. When I got my hands on their self-titled disc, I was very happy indeed. 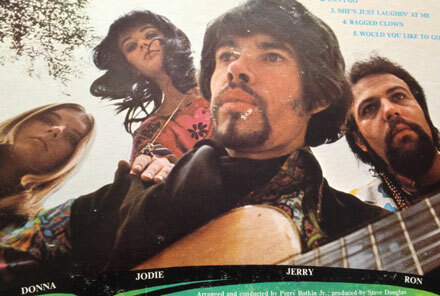 The Collage had a sound that was equal parts Mamas and Papas and Free Design, and the had the backing of the Wrecking Crew, and the arranging talents of Perry Botkin when they went into the studio. 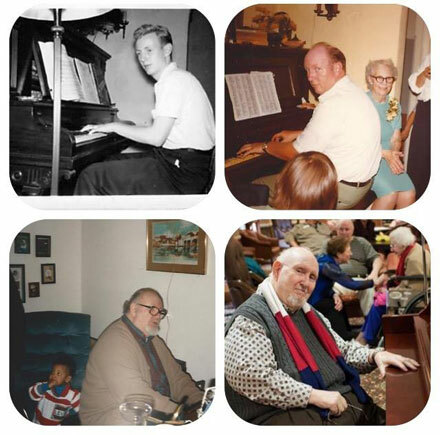 The Collage were songwriters Jerry Careaga and Ron Joelson, and singers Donna Byrd and Jodie Cline. Careaga and Joelson had been signed as songwriters, and decided to put the group together. 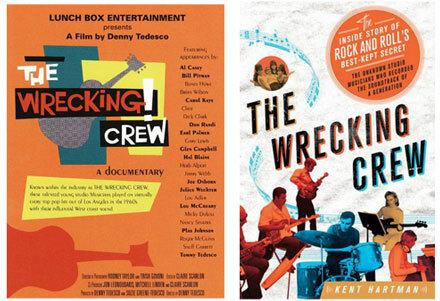 They provided a number of originals, and material by Roger Nichols, Boettcher, the Addrisi Brothers and Kenny Edwards and Bob Kimmel of the Stone Poneys. While the delivery can stray into the twee (which if you dig the sunshine sound isn’t necessarily a bad thing) the harmonies are tight and the selection of material is cool. The two tracks I bring you today are some of my faves from the album. ‘My Mind’s At Ease’ is one of those songs that manages to mix peak-era harmony pop with a tiny, yet crucial taste of psychedelia. The male and female voices intertwine, and the presence of a very groovy Wurlitzer electric piano pushing things along is very cool. ‘Would You Like To Go’, was written by Curt Boettcher and (Jules) Gary Alexander of the Association, and recorded that same year with Sagittarius. 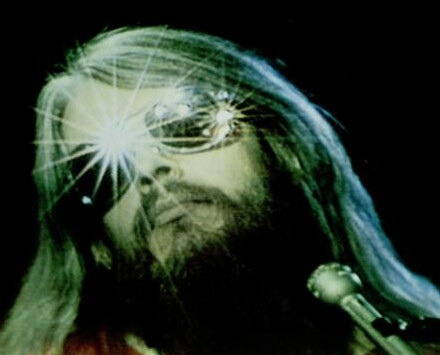 The Collage version mixes male and female vocals, and the backing has some nice, light psych touches as well. It’s a very nice version of the song, and recommended if you’re a Boettcher fan. The Collage also has a non-LP 45 where they do Nilssons ‘The Story of Rock and Roll’, also covered by the Turtles in 1968.